In 2003 Jakob Lameijer bought Phoenext, a screen printing company in the eastern Netherlands. 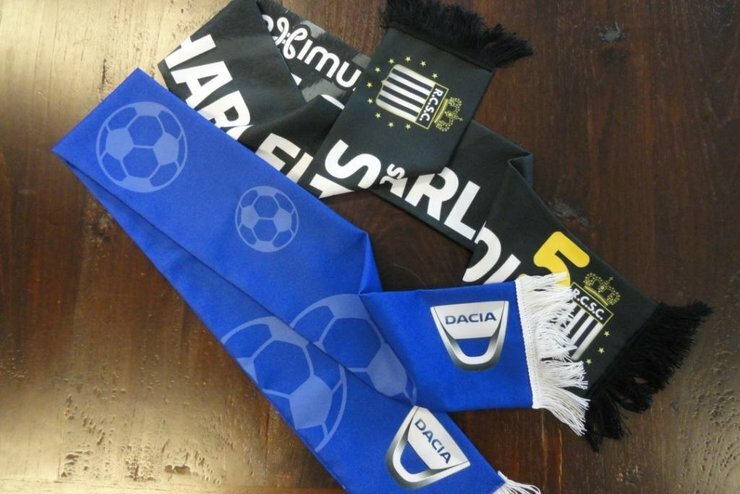 The company had been producing screen printing on textiles for years, and then started to include printing on various end products such as sports club banners and party flags. Jacob was inspired by the products and the possibilities that came with screen printing on textiles. 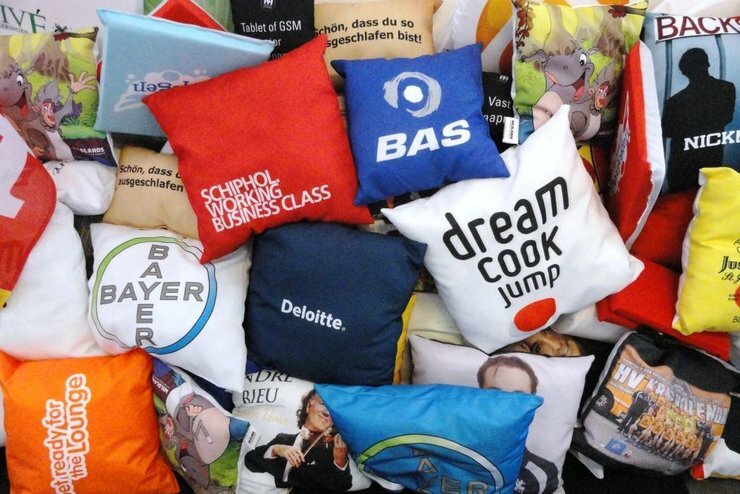 With Jacob as the new owner, Phoenext continued to produce printed textile products. And the range grew more extensive. 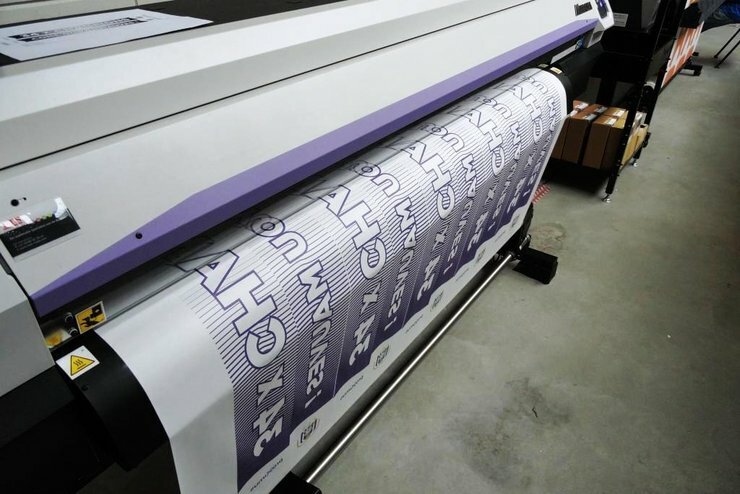 Printing projects were initially outsourced, but in 2013 Phoenext invested in its own digital printer. As a result, the entire production process could take place in house from that moment on. This provided a certain degree of flexibility and control over the process, which enabled Phoenext to meet the specific wishes and requirements of its customers. “The demands of our customers are getting stricter,” explains Jacob. 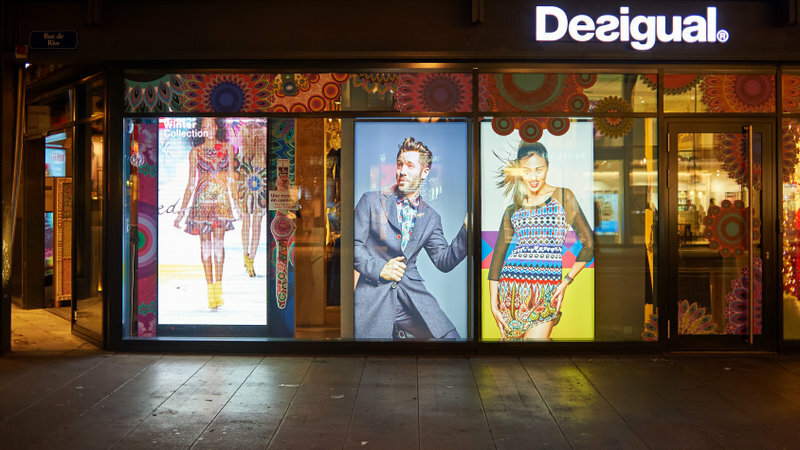 After all, a full-colour image that differs from an end customer's corporate style is unacceptable by today’s standards. Through close cooperation with distributor Texo Trade Services (TTS) Phoenext was able to remain competitive. TTS has been a strong supporter in Phoenext’s search for the right combination of sublimation transfer paper, printer and ink. Since its collaboration with TTS, Phoenext has been running on Jetcol Industrial Xtreme®. This switch to sublimation transfer printing and paper has resulted in a decrease in ink consumption. Next to that, the change has resulted in a reduction of the stock of different paper products. Because Jetcol Industrial Xtreme® can be used in the printing of various textiles, Phoenext only needs to use one product. “We tested a thinner paper, but we immediately noticed that the thinner paper caused problems in our process, which led to a higher cost of our products,” says Lameijer. In short, the close collaboration with Texo Trade Services has proven to be quite valuable to both parties. 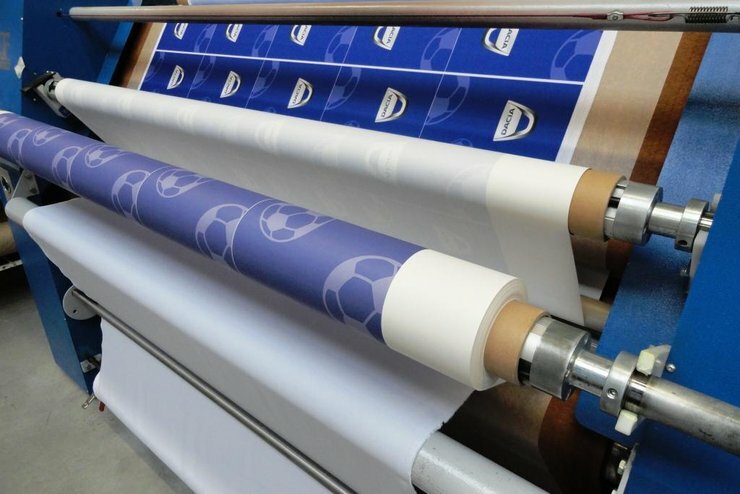 “Amongst other things,” tells Lameijer in closing, “the choice to switch to a sublimation transfer paper like Jetcol Industrial Xtreme® has provided us with a number of important process benefits.”.